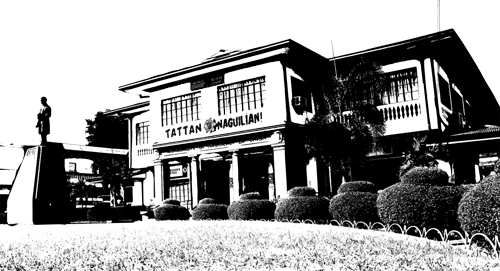 Originally a part of Bauang in the province of Pangasinan, Naguilian derived its name from the Iloko phrase “Nag-ili-an dagiti gan-ganaet” meaning “a place where people from other places come to stay”. 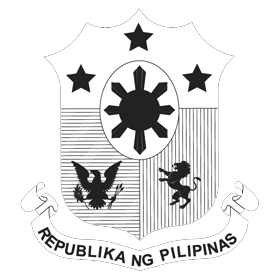 It is formed from the Iloko root word “ili” meaning “town” which was later modified as “NAGUILIAN”. Its separation from Bauang coincided with the centennial celebration of the Catholic Church of Naguilian in 1839. 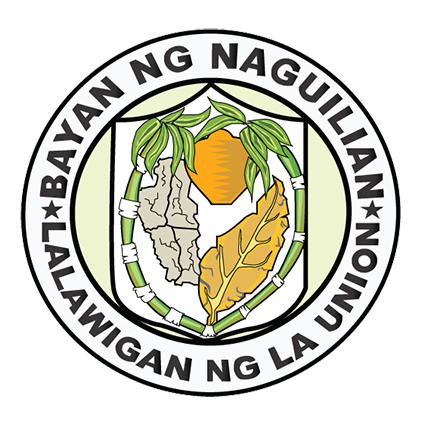 When La Union was created by a Royal Decree in 1850, Naguilian was one of the twelve (12) towns that comprised the province. Due to increasing population density, a group of immigrants drifted to the shore of La Union and began building the town of Bauang at the south of the river and settled thereat. Later, however, due to population explosion, they followed the meander of the river in search of a new territory. They found a fertile valley at the bank of the river, which they called Naguilian. They built a colony at the fork of the two (2) rivers and began developing the territory. They were the first inhabitants of Naguilian. Records have shown that when the Ilocanos arrived in town, Igorot settlers are already at par. At present, “natives” as the Igorots are popularly called can still be found at the southern and northern parts of the town while majority of the Ilocanos are settled at the lowlands. During its establishment as a town, it was believed that a few portions of Burgos and Bagulin were originally a part of Naguilian. 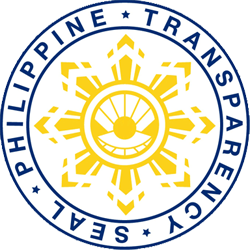 These include the lower portion of Burgos known as “Disdis” meaning “a small barrio” and the barangays along the southwestern bank of the Naguilian River (Bagulin portion). “Disdis” was also called “Stancia” by the Spaniards as it served as a pasture ground for their horses while the portion which eventually became a part of Bagulin was predominantly inhabited by the Igorots. However, during the American Regime, by virtue of a Resolution of the Provincial Government of La Union, Naguilian was divided into three portions namely, that portion which became the town of Naguilian, that portion forming part of Burgos and that portion forming part of Bagulin. The earliest political system used during the Spanish colonial period was the “encomienda” system. Under this system, the native inhabitants in a given geographic region were entrusted to conquistadores, friars and native nobles in exchange for their services to the King. In return, the person granted the encomienda, known as an encomiendero, were given the privilege to collect tribute from its inhabitants and to provide military protection, justice and governance. The encomienda system however was abused by encomienderos and by 1700 was largely replaced by administrative units. With the main purpose of governance and tax collection, small towns or pueblos were ruled by Gobernadorcillos and Capitanes.